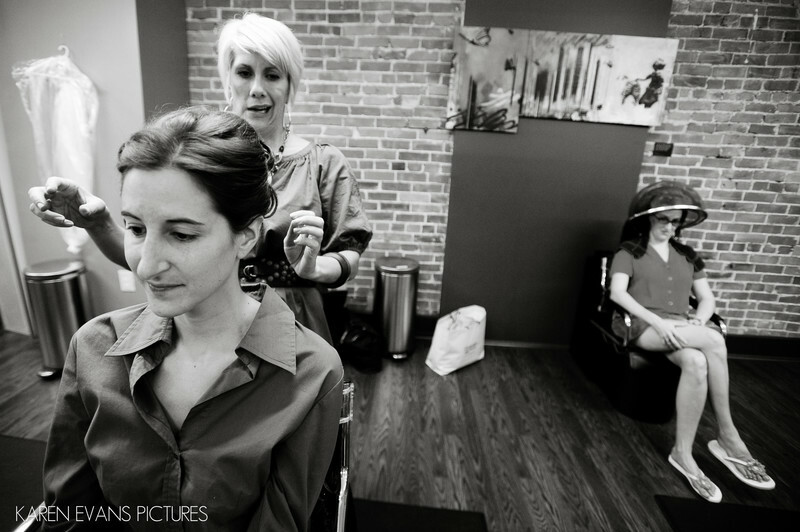 Salons are also great places to make some interesting bridal prep photos, especially when you get a hair stylist who is as expressive as this one! The look on her face cracks me up. It makes me wonder what she must have been talking about! I truly love capturing people with interesting expressions on their faces, as we can all relate to it!Keywords: short north (42).